released 7 albums as a leader. 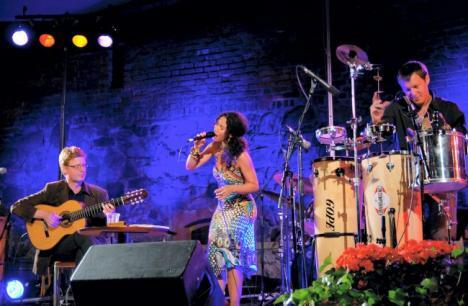 LETRAS AO BRASIL presents an intimate setting with voice, acoustic guitar and percussion who delivers the dynamic variation from a gentle whisper to the carnival-feeling of Rio and expressive Afro-Samba from Bahia. 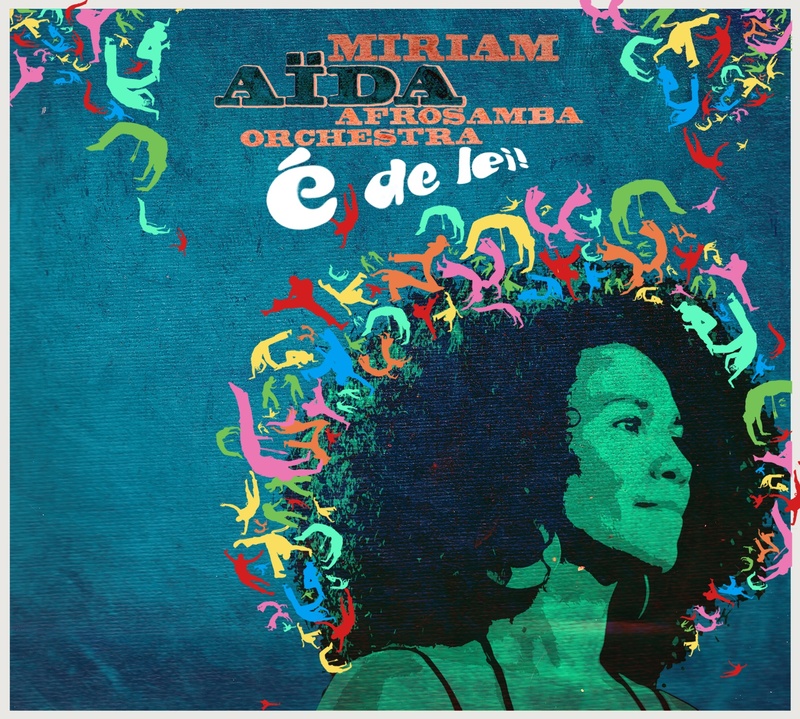 The never-ending possibilities of colors and rhythms from the percussion and the intricate harmonic arrangements lifts forward Miriam Aïdas artistic way of telling a personal story through music. 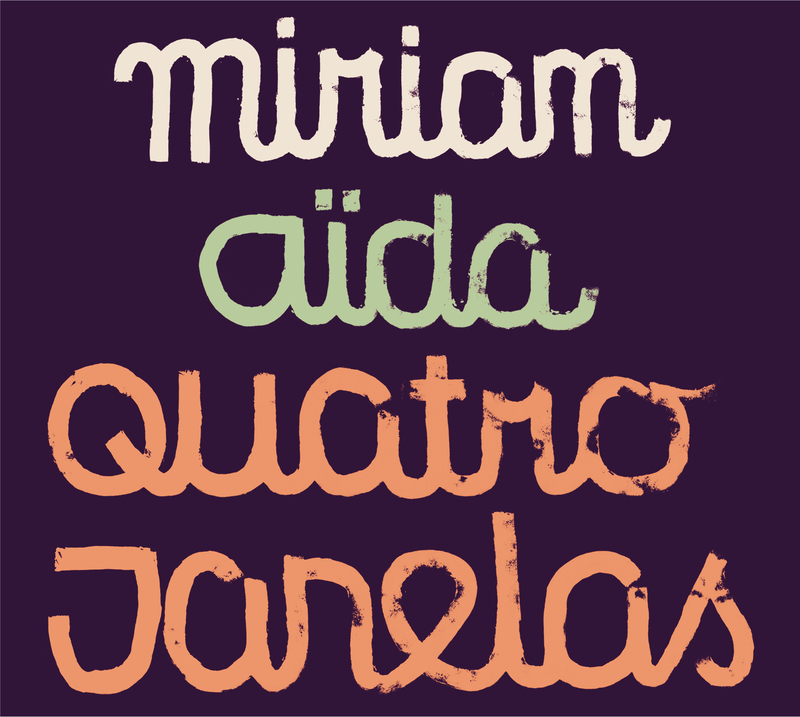 Letras Ao Brasil contains new-written poetry in Portuguese interpreted from the original master poets from Sweden. On this album we have realized the vision of connecting some of the best Swedish composers and lyricists with the new lyrics of highly acclaimed Brazilian poets Guilem Rodrigues da Silva and Etel Frota. The Swedish dreamy and romantic melodies are given a new flow and a natural sounding smoothness with the beautiful Brazilian language. 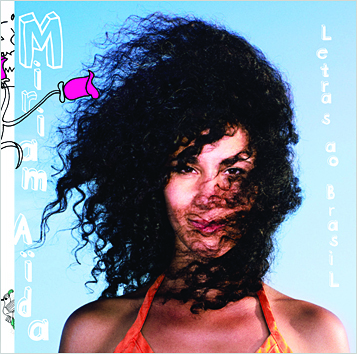 Since Miriam´s successful album Meu Brasil (2006), recorded with some of Rio de Janeiro..s finest musicians, she has continued to explore the Brazilian music in its different facets with the devoted musicians in this group.